Hello, travel readers! 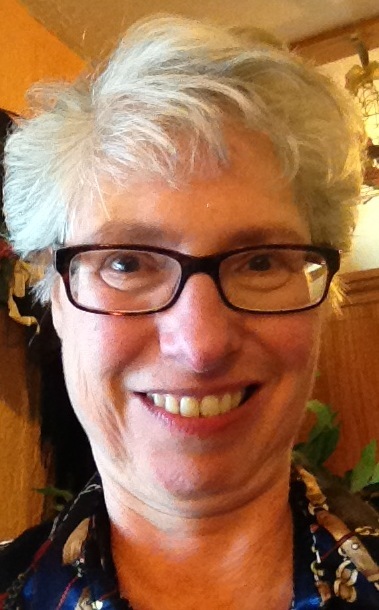 My name is Alana, I live in upstate New York, and I normally blog at Ramblinwitham.blogspot.com. My blog is devoted to flower and plant gardening and photography, local food, the United States Civil War, long distance caregiving, and other topics important to me. Today, I am guest posting on Deborah Brauser’s Travel Browsing blog. In turn, Deborah is guest posting on my blog today. Legend tells us that a man by the name of George Francis Johnson, growing up in the 1860′s in Massachusetts, longed to ride a “merry-go-round” but could rarely afford the admission charge. He promised himself that, if he ever could, he would make carousels free for the children of his community. George F. Johnson eventually moved to New York State, and became a manager in a shoe factory in Lestershire. He ended up co-owning the shoe company, which was renamed the Endicott-Johnson Company. In honor of George F. Johnson, who was beloved by his employees and community, Lestershire changed its name to Johnson City. George F. Johnson was now a rich man, and he kept his childhood promise. 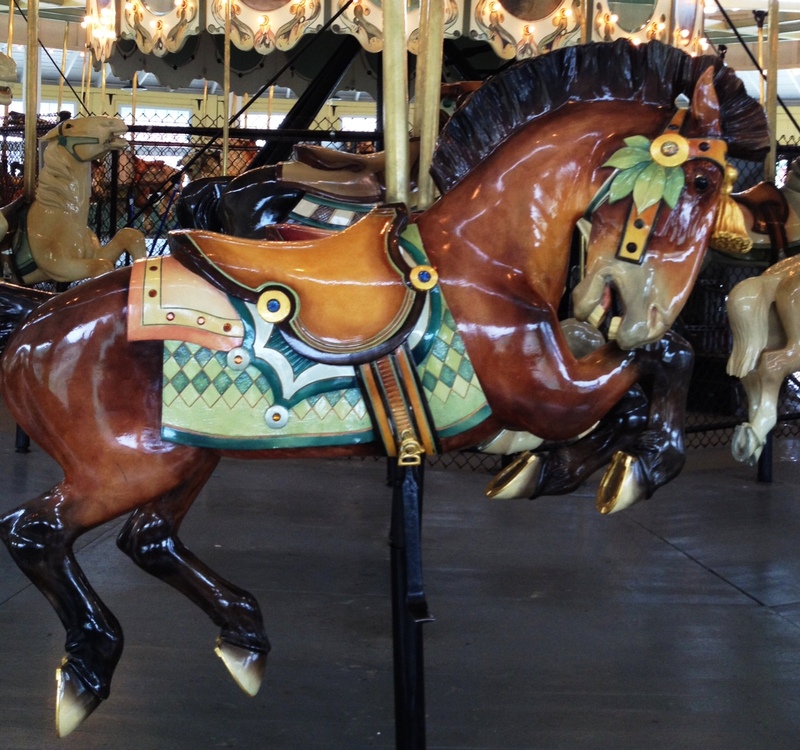 Between 1920 and 1924, Johnson donated six carousels to various parks in our area. One condition of his gift is that the carousels remain free forever. The community has kept their promise to Johnson, who died in 1948. Today all six carousels still operate in the summer months, and are all free – the official admission charge is “one piece of litter”. I’d like to share two of these treasured carousels with you. The first carousel is in Recreation (“Rec”) Park on the West Side of Binghamton, where Rod Serling of Twilight Zone fame grew up. He featured Rec Park’s carousel in one of his episodes, “Walking Distance”. 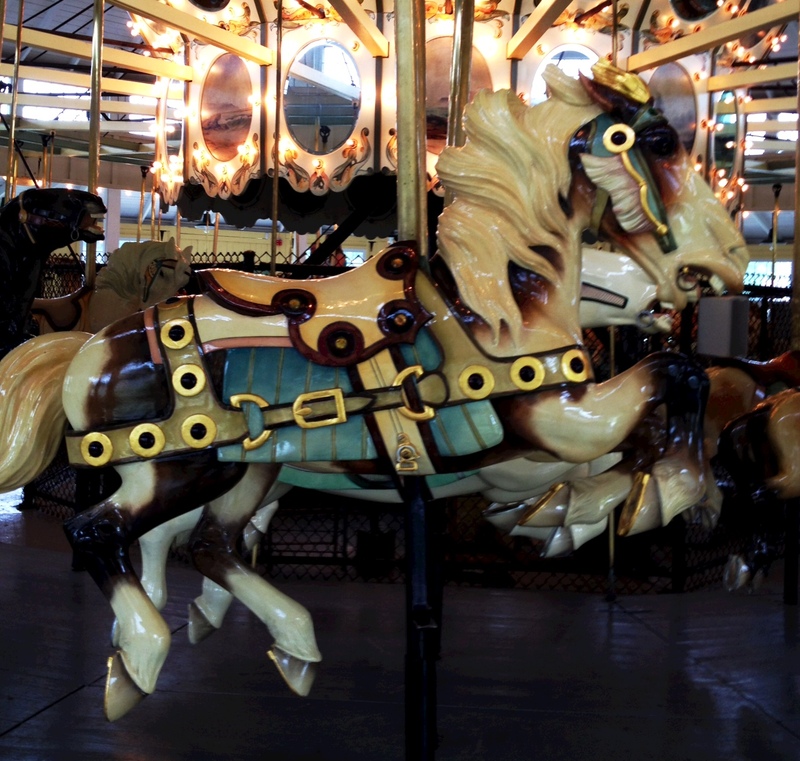 The carousel is one of only three “four abreast” Herschell-built carousels left in the world. Johnson insisted that all the carousel animals in the carousels he donated be “jumpers” – i.e they all go up and down. The animals are mostly horses, but there are also a handful of other types of animals, such as zebras and pigs, on some of the carousels. When the Rec Park carousel was last restored in 2011, panels on the carousel “crown” were repainted by artist Cortlandt Hull to show various Twilight Zone episodes. The other carousel I’d like to introduce you to is located in CFJ (C. Fred Johnson was George F. Johnson’s brother) Park in Johnson City, New York. This is the largest of the six carousels, dates from 1923, and contains 61 horses and one zebra. Each of the horses is decorated with “jewels” and are individually decorated so that no two are exactly the same. The carousels were manufactured by the Allan-Herschell Company of North Towanda, New York. Herschell was a manufacturer of amusement park rides, not just carousels. Each of the carousels has a panel naming their manufacturer. A small number of the carousels and other rides built by Herschell still exist, with the Binghamton, New York area having the highest concentration. When my son was growing up, he spent many happy hours on the carousels and it became a Labor Day tradition in his childhood that I take his picture on a horse. If you visit the Southern Tier of upstate New York during the summer – or are a Twilight Zone fan – join the area children and take a spin on one of these free, historic carousels from the 1920′s. If you do, be sure to thank a poor boy from Massachusetts who grew up and kept a childhood promise to the delight of future generations. If you enjoyed my carousel post, please visit my blog (http://ramblinwitham.blogspot.com/) and see what else makes the Triple Cities of upstate New York special. Today’s guest blogger. Thanks Alana! Biography: Alana has lived in New York City and in rural Arkansas, and has spent the last twenty five plus years in upstate New York. She has been blogging for the past four years and enjoys travel, crocheting, gardening and learning about history. This is so interesting. Carousels have always fascinated me. When you watch one and hear the music, you just have to smile. It takes you back to great childhood memories. That’s how I feel about them! I love to see how each one is decorated too. What a lovely story. I’m glad they honored his wish that the carousels remain free. Beautiful decorations. Me too! He sounds like he was a very interesting, and honorable, man.